If you are overwhelmed with a family member's estate or just too much stuff, HTG Estate Services can help! 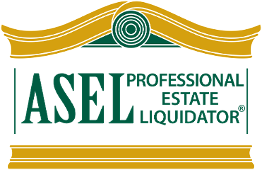 An ESTATE SALE is a great way to liquidate your personal property. 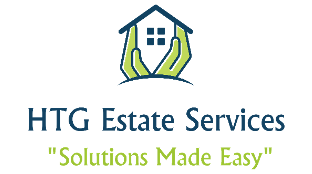 HTG Estate Services typically conducts estate sales at the client's property. We are experts at finding value and identifying collectible items. When you hire HTG Estate Services to conduct your estate sale, we take care of EVERYTHING!! No need to clean the house or donate anything prior to our services. Our team will organize, photograph, value, tag, prep and sell all merchandise. We also provide all advertising, marketing, signage and staff. There are no out of pocket expenses to our estate sale clients, with the exception of hoarder or abnormally large, more complicated projects. This would all be discussed at the free initial consultation. Call us TODAY to schedule your walk-through and free initial consultation.